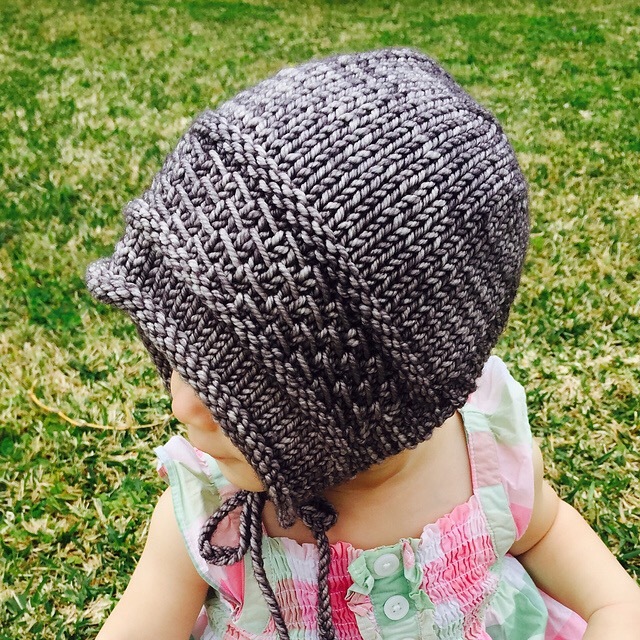 The delightful Barre Bonnet is quick to knit and even faster to impress. Megan Hasley has designed a truly timeless piece that you will want to knit again and again. I&apos;ve already knit three as gifts! 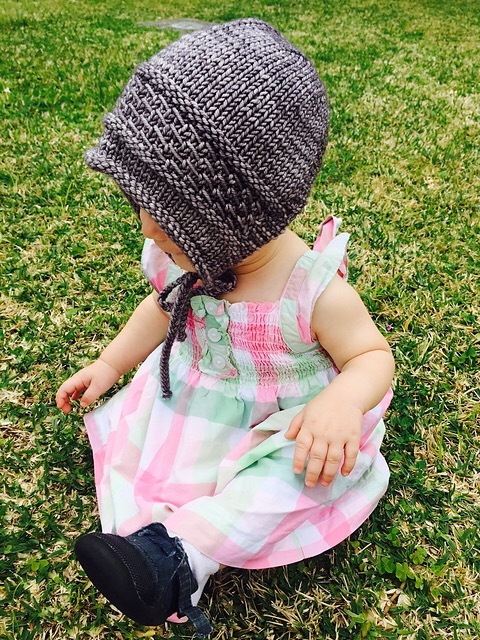 The pattern offers six sizes from newborn through child, yet is easy to follow with all the different sizing options. You can read Megan&apos;s full description on the Ravelry pattern page and take advantage of its discounted introductory pricing through April 15, 2017.